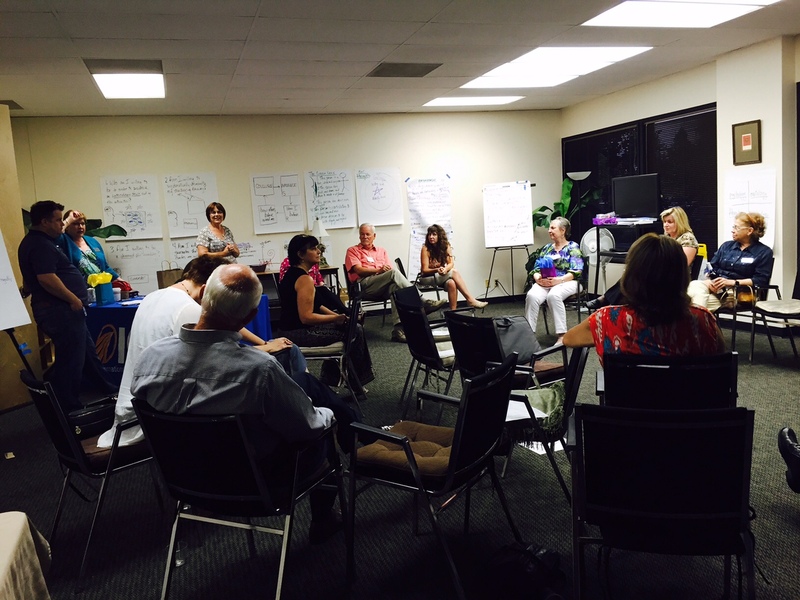 When you join the ICF Sacramento, you connect with a robust professional organization committed to your ongoing success and enhanced awareness of professional coaching in our communities. Read more about the benefits of membership below and Join Us Today. Only ICF Global Members are eligible for full membership in ICF Sacramento as we are a Charter Chapter of ICF. Coaching students and those interested in coaching may become Chapter Affiliates and enjoy professional development and networking at our monthly meetings and Coaching Gym. Professional Development: Earn CCEUs to keep your coaching credentials current, while learning from informative and inspiring speakers. Our monthly general membership meetings will keep you up-to-date on developments in the coaching industry, provide you with tools to grow your business and enhance your coaching skills. Cost to attend: free to members. Your Individual Coach Page on our “Find a Coach” Searchable Directory: Members may be included on our Find a Coach page, by coaching specialties and by name. With our SEO optimized website and eclectic group of certified coaches, ICF Sacramento is the premier source to find professional coaches in the Sacramento area and surrounding counties (Shasta, Nevada, Yuba, Amador, Solano, Napa, El Dorado and Stanislaus). 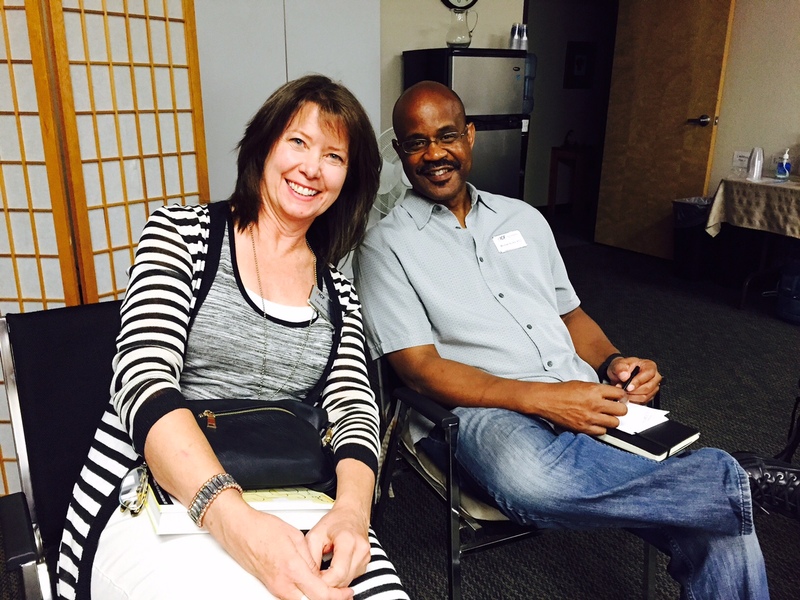 ICF Sacramento provides opportunities for you to meet and get to know other professional coaches more intimately. Join a Mastermind Group to build your skills, grow your business or find the support and motivation you need to become ICF credentialed. You’ll not only get client referrals from other coaches, you’ll also be of great service to a prospective client when you recommend a ICF Sac coach who meets the specialized needs of your prospective client. Sacramento Metro Chamber: ICF Sacramento is a member of the Sacramento Metro Chamber. Our members are welcome to attend Sacramento Metro Chamber events. This is a great networking opportunity to share your coaching expertise, and advance the coaching profession. Member Event Offers: You will increase your exposure by posting your upcoming coaching events (e.g., teleclasses, workshops, seminars, groups, etc.) on the ICF Sacramento Events Page where you can include links to your own website and registration platform. 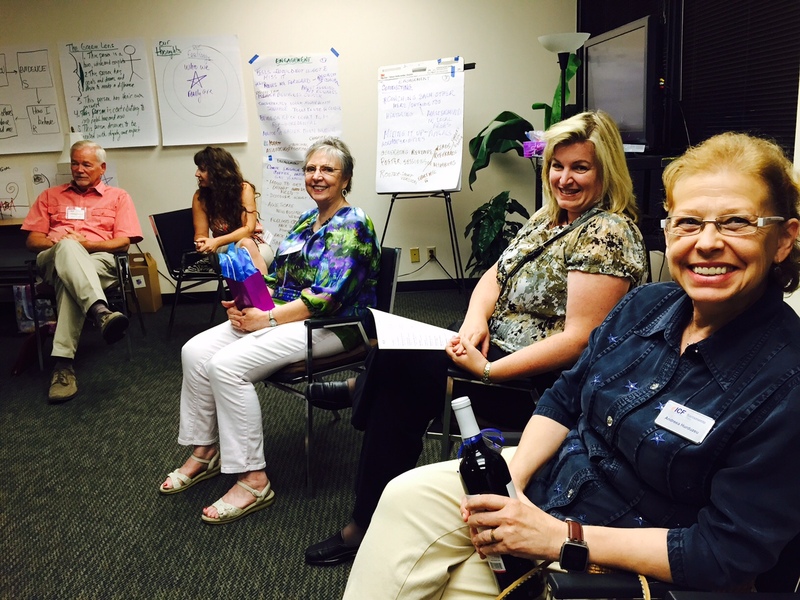 ICF Sacramento Blog: Our Members may contribute to our Blog, gaining exposure as an expert and leadership contributor.